North East Texas Auto Theft Task Force Investigator, David Rowton, assisted Red River County Deputies in recovering a stolen travel trailer after it was seen by the victim for sale on a website. 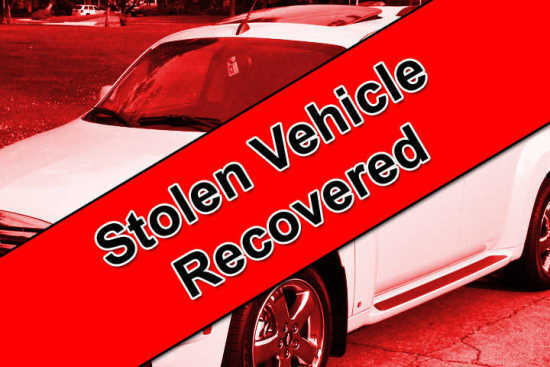 It was located in a barn in Bogata and identified as the one that had been reported stolen. Red River County Deputies arrested one person who was not identified.